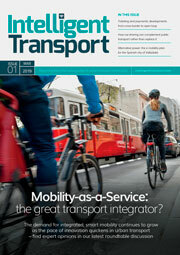 In a new report, Urban Transport Group highlights the necessary actions required to ensure cities continue developing and essentially become ‘smart’. The Urban Transport Group, in its latest report ‘Policy futures for urban transport’, sets out the 10 key policy changes required to make cities healthier, fairer and more prosperous. These policy changes also include an ambitious strategy to encourage more cycling and walking, a long term investment plan for urban rail services, and a visionary national policy framework on air quality. Further devolution of rail services, greater funding for buses and reform of taxi and private hire vehicle legislation are just three elements highlighted in the report as essential to keep the UK’s cities moving forward. 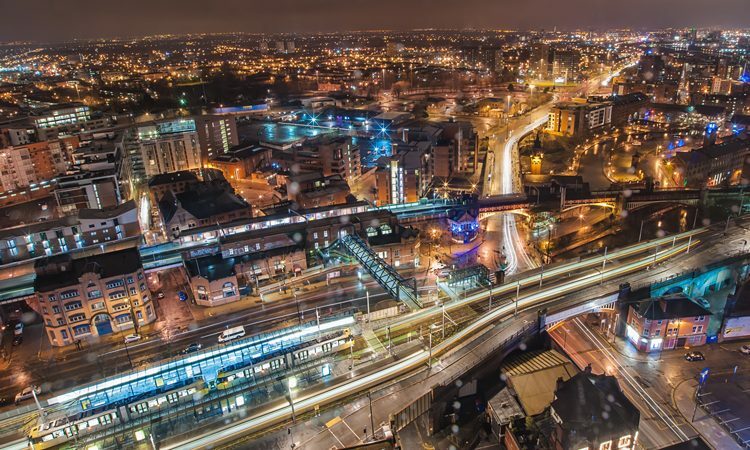 Tobyn Hughes, Managing Director of Nexus and Chair of the Urban Transport Group, said: “Cities are the key drivers of the UK economy – yet not enough has been invested in the urban transport networks that support those economies. The Urban Transport Group has a presence at each of the major party conferences in autumn 2018, hosting fringe meetings, presenting the Policy futures report to Parliamentarians and showcasing its vision on its exhibition stand. Speakers at the meetings include the London Deputy Mayor for Transport, Heidi Alexander, and Chair of the Transport Select Committee, Lilian Greenwood MP. Reforming the regulatory framework to keep up with the pace of technological change in urban transport – in particular for taxi and private hire vehicles, for data-sharing and for byelaws and highways.